This book provides essential worldwide reference information regarding rabies for public health officials, veterinarians, physicians, virologists, epidemiologists, infectious disease specialists, laboratory diagnosticians, and wildlife biologists. The book is divided into six main sections, covering topics such as the rabies virus, including antigenic and biochemical characteristics; pathogenesis, including the immune response to the infection, pathology, and latency; diagnostic techniques; rabies epidemiology in a variety of wild and domestic animals; rabies control, including vaccination of wild and domestic animals, as well as control on the international level; and finally a discussion of rabies in humans, local wound and serum treatment, and human post-exposure vaccination. 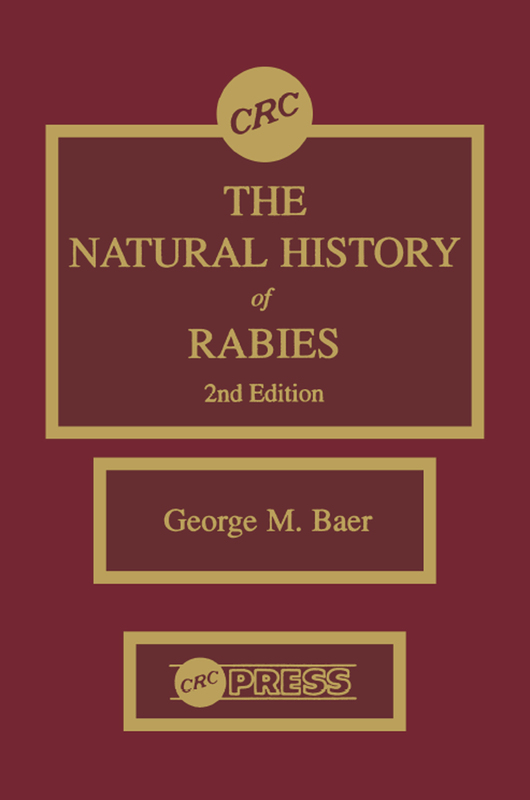 Natural History of Rabies, First Edition has been the principal worldwide reference since 1975. The new Second Edition has been completely updated, providing current information on this historically deadly disease.